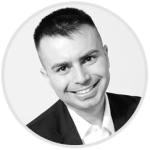 Over the past two weeks, I have been contacted at least six times by clients asking me about the condition and stability of the Mississauga condo real estate market. Keeping that in mind, and given the time of the year, I felt it would be appropriate to give my readers another focused market watch update. Although the official sales data from TREB will not be out until mid to late January, I can already use the tools at my disposal and come up with some real estate sales data for the past year. I decided to conduct three case studies of historical sales data of downtown Mississauga condos by comparing 2011’s sales figures to 2012’s sales figures. This entry was posted on Sunday, December 30th, 2012 and is filed under ALL Articles, Market Statistics. In this blog post, I want to focus on the first point – “choosing the best condo”. I will cover some of the things buyers often miss when selecting that perfect condo. What’s Going On With Mississauga Condo Parking Spots? The above is a picture of Square One taken back in 1973 of what is known today as “downtown Mississauga”! 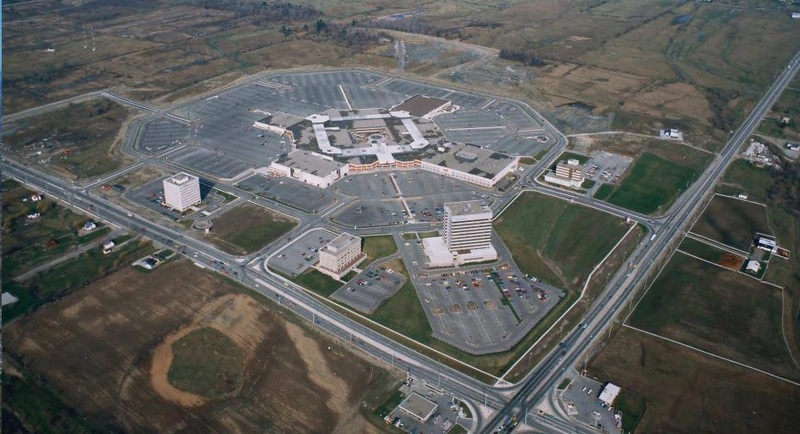 Back then, there were only two main streets – Hurontario and Burnhamthorpe and Square One’s food court were outside. Square One was also surrounded by farms all around it. Since then, much has changed; one of those being available parking spots. In this post, I will cover everything you need to know about parking spots! Before the start of the condo boom in the 2000s, parking spots were a dime a dozen. Many older condos came with 2 parking spots as a default, and adding another vehicle to the family was not an issue. There were fewer cars in Mississauga, thus finding an additional parking spot to rent for “cheap” was relatively easy. High rise buildings also had a healthy surplus of visitor parking spots just in case you wanted to throw that party and have guests sleep over. What is interesting is, that not only was there more free parking spots during this time, but also the parking spaces were larger in size. Before I take my clients out for showings, I always ask a series of questions which help me select the right units for us to see. One question, which seems to always come up is whether my clients want an “older style” or “newer style” condo. By older style condo, I mean; any condo in Mississauga which was built before 2001 and by newer condo, I mean; any condo in Mississauga which was built after 2001. 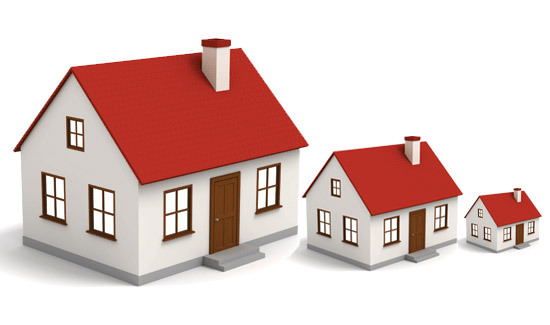 In this blog post, I will cover the advantages and disadvantages of older and newer condos. Most condos in Mississauga built before 2001, are 1,000+ square feet in size, have baseboard heaters and glass enclosed solariums instead of balconies. They offer a great solution for those looking to raise a family or perhaps entertain many guests. Many of these condo units that are found inside older condos have been extensively renovated to look and feel newer. Advantages of older condos include; good sized units, affordable pricing, and lower condo fees per square footage compared to newer condos. Older condos usually have a formal dining room where the entire family can sit down and eat supper. These condos typically allow the owners to have pets and the condo rules and regulations tend to be more lenient. 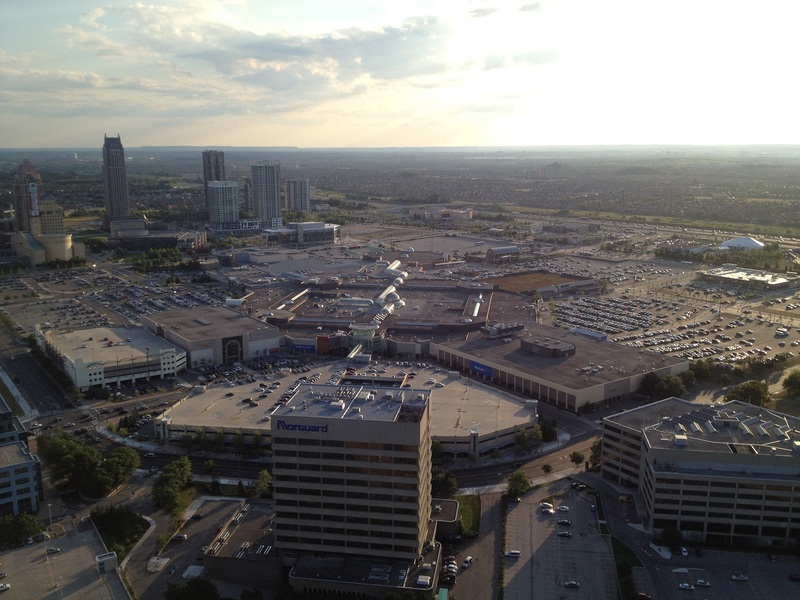 In this blog post, we covered some of the interesting facts for Mississauga downtown condos. Enjoy! Out of all the newer Square One condos, the SkyMark condo has the lowest condo fees per square foot and they even include hydro! Lately, more women are buying real estate. Television shows like “Buy Herself” and “Property Virgins” are displaying more and more women independently buying properties. This new emerging trend can be explained through numerous ways; young women wanting to move out and being independent, a high divorce rate, women having better job positions and equally paid positions and also young women who wish to focus on their careers instead of settling down too soon with a family. At the moment the housing market is healthy within the GTA, especially Mississauga, allowing more people to buy and invest in real estate, including women. RBC Royal Bank predicts that within the next 2 years, women are more likely to become first time home buyers as compared to men. The results of their annual survey on homeownership showed 49% (women) vs. 35% (men). A recent study done by Genworth Financial demonstrates that a quarter of Canadian home purchasers in 2011/2012 were single, and the majority were women. In Mississauga, the single women buyer boom has expanded. Single women buyers represent approximately 15-20% of Mississauga’s condo market, up from barely 1% in the 1990s. The kids have moved out, there are way too many bedrooms in the house and it’s just the two of you and maybe the family pet. The Husband is getting tired of mowing the lawn, doing the plumbing and fixing the roof, whereas the wife keeps complaining about having to clean a big house on her own and she’s getting tired of having to carry the groceries through the long hallway and passing three rooms before she gets to put them down on the countertop. It’s time for a nice relaxing vacation, yet there is so much to think about before you leave. You have to go to your friend’s house and give him/her the keys, and maybe even leave the family pet there because you can’t possibly leave a pet and a house for a week or two on its own. Some concerns that come with owning a house are; What if the wind blows over all of your flower pots in the backyard, or it rains onto your garden furniture? Somebody needs to come by, pick up the mail for you, water the plants and make sure that you haven’t left the patio door open for someone to come in. The house is too big, the vacation takes more preparation than it really should, and you’re just sick and tired of it all. Over the past eight years or so, many pre-construction condos in Mississauga served as great investment tools for investors. As previously mentioned on this blog, I personally know clients who made $30k, $40k or even $50,000 on a single condo investment venture. Many of these clients have bought and sold several condos and each time they have managed to come out with substantial profits. 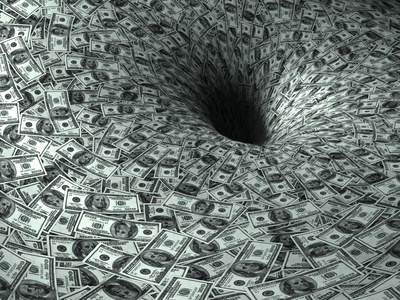 However, this is not to say that all condo projects are great investments. To illustrate this, I decided to use a real-life case study to show how one person managed to come out financially negative when trying to sell their condo investment. For privacy reasons, the person’s name and the builder’s name are not disclosed in this post. I hope this case study will help some first-time home buyers and first-time condo investors overcome some of the biggest mistakes made by amateurs. Looking for a pre-construction Penthouse condo around the Square One area? Well, look no further. Pinnacle Grand Park has finally released their spectacular Penthouse floor plans and prices. These units are only released to a selective number of agents chosen by the builder. As part of the VIP agents’ promotion, my clients will be able to part take in special incentives which include: preview pricing, 3 months of free maintenance and $2000 cash back. These promotions are not available through visiting the builder and you must contact me directly prior to visiting the sales center. Pinnacle Grand Park is located west of Hurontario Street and south of Burnhamthorpe Road, located in the heart of Mississauga. This dynamic condominium has 29 stories, with the 28th floor being a penthouse loft connecting it to the 29th level. What makes these Penthouses so unique is that they have units which are single stories and units that are two-stories. The single story units start as low as $499,900 for a total area of 1,207sq ft and go up to $669,900 for a total area of 1,762sq ft. Whereas, the 2 storey units offer more space for as low as $899,900 with a total of 2,675sq ft. These 2 storey Penthouses include a balcony and a large terrace, whereas the 1 storey Penthouses offer either a terrace that runs along the entire unit or 2 decent sized balconies. All Penthouses start at 2 bed + Den and go up to 3 bed + Den + Family Room. The terms “flipping a property” or “flipping a condo” refer to buying real estate at a lower price, with no intention of actually living in the place. The main objective of flipping is to generate profit. There are two ways one can flip a condo in Mississauga. The more popular way is to buy a pre-construction condo that will generate profit in the future. But rehab properties, fixing them up and then reselling them is another way this can be achieved. In this blog post, I want to cover these two methods and provide an insight to anyone who might be interested in condo flipping. As mentioned above, most investors (I would estimate over 90%) who want to get into real estate turn to pre-construction condominiums. Over the years pre-construction condos have come to be known as “easy investments”, which generate great profit. For further information on pre-construction condos read this article.